This course runs at various times throughout the year ans will take up to twelve months to complete. You will achieve a Level 3 Award in Transition to Playwork (from Early Years). This course is ideal for Early Years practitioners who would like to broaden their knowledge and work in playwork settings. You will study within the workplace and access your portfolio online. You will be allocated an assessor for support. 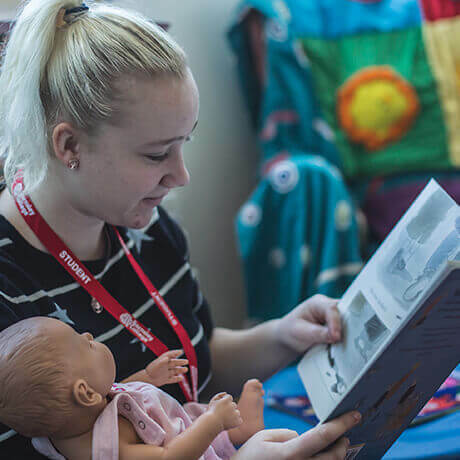 Upon completion of the CACHE Award Transition into Playwork Level 3 qualification, learners can progress onto Level 3 Diploma in Playwork (NVQ) (QCF).